Providing Arlington Heights with Superior Airport Taxi Services!!! Whether your coming from your home, office or hotel the Uncrabby Cabby provides door-to-door flat rate Airport Taxi Service to or from O’Hare or Midway Airports. Arrive safely at your destination with Uncrabby Cabby Airport taxi and airport car service. You will be transported by one of our professionally trained drivers in one of our roomy sedans, mini-vans or suvs. With years of experience in Taxi Services, Car Services, and Airport Shuttle, you can be assured that we will get you to your destination on time. 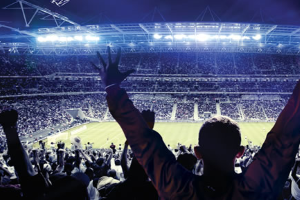 When you need a ride from O’Hare or Midway Airport to your office, hotel, or conference location, Uncrabby Cabby is the transportation you can trust. 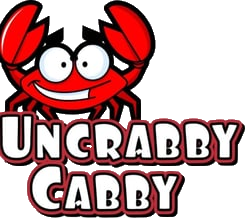 Let us put our excellent customer service and extensive experience to work for you by contacting Uncrabby Cabby today at 630-397-9029….Reserve Now.